The Municipal Clerk’s Office is entrusted with many important and diverse duties offering varying services to the public. Secretary to the Governing Body – responsible for agendas, minutes, ordinances, resolutions and legal ads. Attests signatures of municipal officers and officials. Maintains receipt of legal documents. 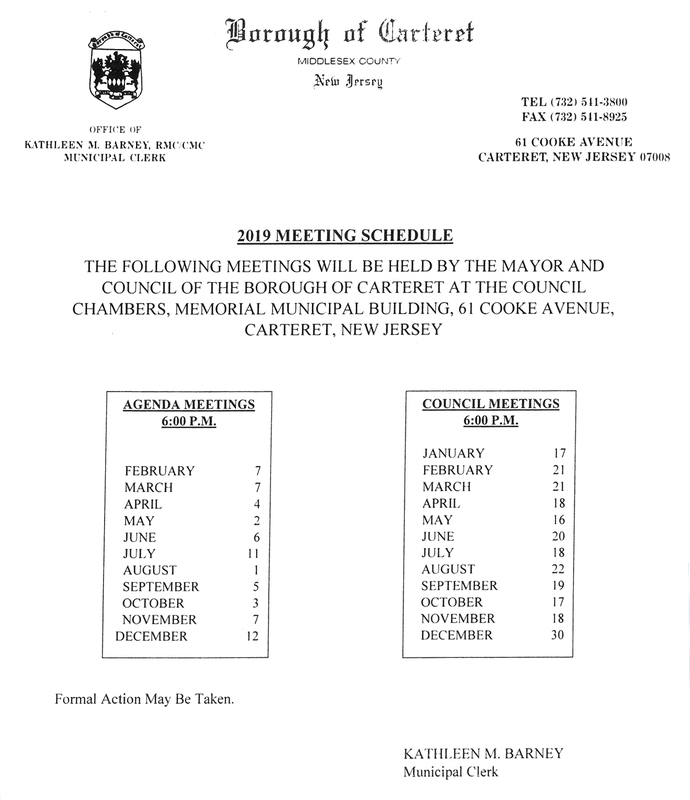 Secretary to the Municipal Corporation – responsible for municipal seal, deeds, bonds, contracts, oaths of office, archival records and attends all meetings of the Governing Body. Administrative Officer for acceptance and issuance of the following applications for licenses, permits and general information. 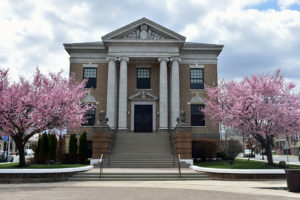 As the liaison and appointing authority for the New Jersey Department of Personnel, all personnel records are maintained at the Clerk’s Office. In addition, the office processes employment applications, pension enrollments, pension loans and beneficiary changes. Coordinator and Records Manager: Public records may be reviewed and/or copied after filling out an Open Public Records Act (OPRA) form.